The Naval Stores Department also known as the Department of the Director of Naval Stores was the British Admiralty department responsible for managing and maintaining naval stores and the issuing of materials at naval dockyards and establishments for the building, fitting and repairing of Royal Navy warships from 1869 to 1966 when it was absorbed along with three other departments (Armament Supply, Movements and Victualling) to form the new Royal Naval Supply and Transport Service where it became a subordinate department within that organisation. The Naval Stores Department was first established in April 1869 initially under the control of a Superintendent of Stores as chief of the department, he took over the store keeping and distribution duties previously administered by the Department of the Storekeeper-General of the Navy who post was abolished following restructuring within the Admiralty Department. In 1876 the Superintendent of Stores was renamed as the Director of Stores as its principle officer, The Naval Stores Department was responsible for the storing and provisioning of materiel stores for the Royal Navy, and for supplying all naval establishments and yards at both home and abroad including all foreign stations. It managed the stores for the Department of Dockyards, the Department of Naval Construction and the Department of Naval Ordnance including all Royal Naval and Engineering Colleges the department was superintended by the office of the Third Sea Lord. In 1961 the Victualling Department was amalgamated within the Naval Stores Department, though remained autonomous. In 1964 the department survived amalgamation of the Admiralty into the new Ministry of Defence until 1966 when it was integrated with three other departments (Department of the Director of Armament Supply, Movements Department and Victualling Department) to form the new Royal Naval Supply and Transport Service where it became a subordinate department within that organisation. Issue stores for all ships both in commission and reserve. Issue stores for naval dockyards both at home and abroad. Manage all stores and storage facilities for the Department of Dockyards. Manage all stores and storage facilities for the Department of Naval Construction. Manage all stores and storage facilities for the Department of Naval Ordnance. Manage all stores and storage facilities for Royal Naval and Engineering Colleges. Prepare all estimates for the department. Pass departments purchase requests to the Director of Navy Contracts. Receive stores for royal naval vessels both in commission and reserve. Regularly examine all stores accounts and financial transactions. Immediately below the office of the Director of Naval Stores is the Office of the Deputy Director of Naval Stores beneath him is the Office of the Assistant Director of Naval Stores. 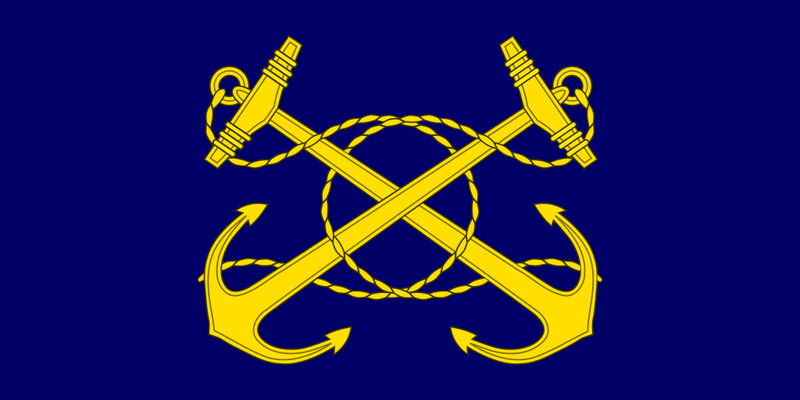 At all naval yards at home and abroad was a resident Senior Naval Store Officer and a Superintending Naval Store Officer based at all Stores Depots.